Where’s my backpack Travel Theme is Motion. 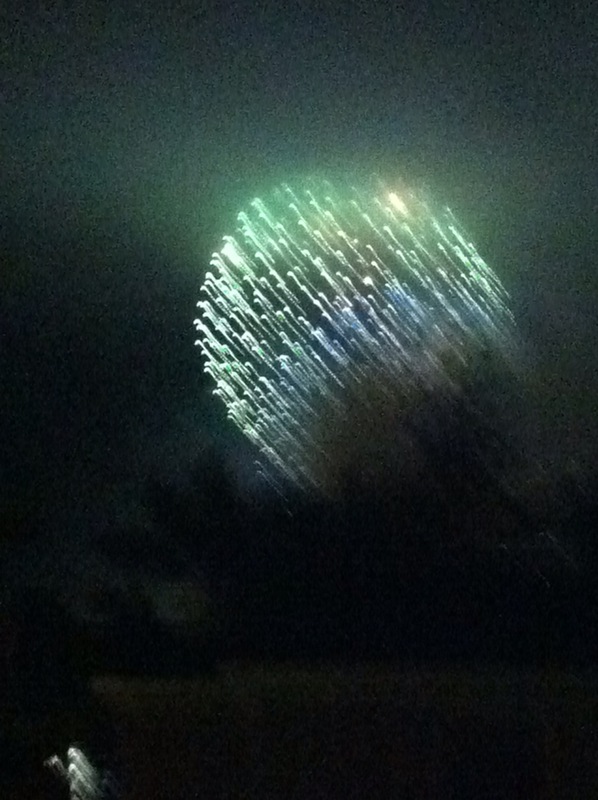 Firework display in town on the 4th of July! Motion is always a tough challenge as I am still learning how to take the perfect shots. 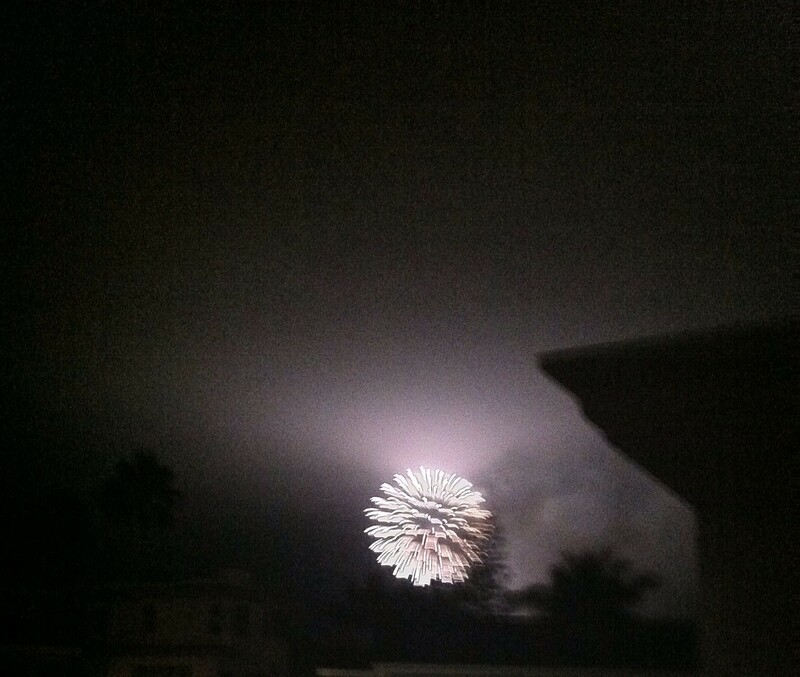 4th of July Fireworks in San Clemente, Ca. from my porch! 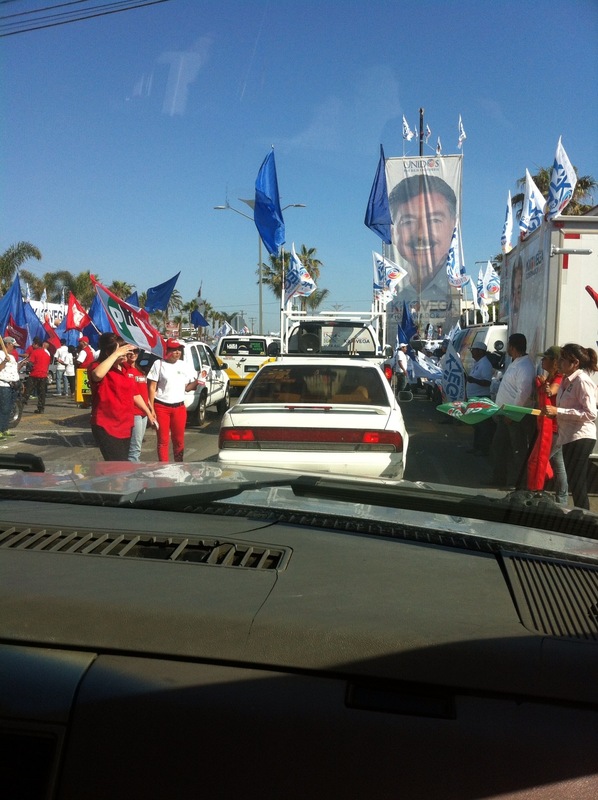 I just remembered I photographed the election parade in Rosarito Beach, Baja California driving down the main street! This entry was posted in Local Favorites, Photo Challenges, San Clemente, Ca -, Travel Theme and tagged 4th of July, ca, Fireworks, photo challenge, photography, San Clemente, Travel, Travel Theme: Motion. Bookmark the permalink. I really like the movement in the first photo. It captures the feeling of fireworks well. Makes a change from all the static images of fireworks I see so often that are technically perfect but don’t really have any feeling. Thank you! Motion shots are challenging for me. I was pleased too. Thanks for visiting. Pingback: Travel Theme: Motion. | the unbearable lightness of being me. They shoot fireworks from the pier. I had a good view of the really high big ones! !